86 model k5 been restored inside and out! 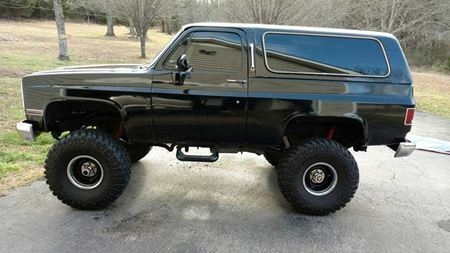 I love this old blazer and drive it 4-5 days a week. It has 327 in it. Yes it 30 years old but they don't make them like they used too! I'd rather have this over any newer model!